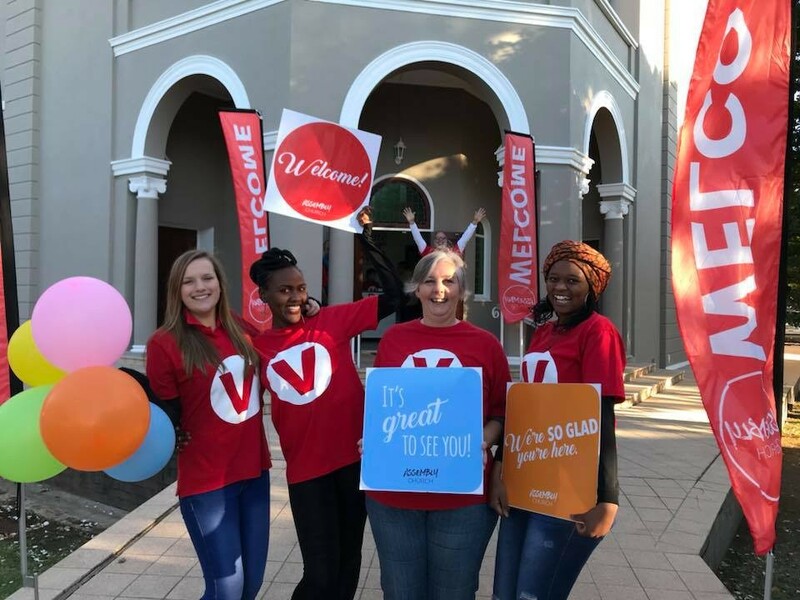 At our core, we are about connecting people to people and people to God. Sunday services at 8:30 and 10:00, with Kids Church during both services. 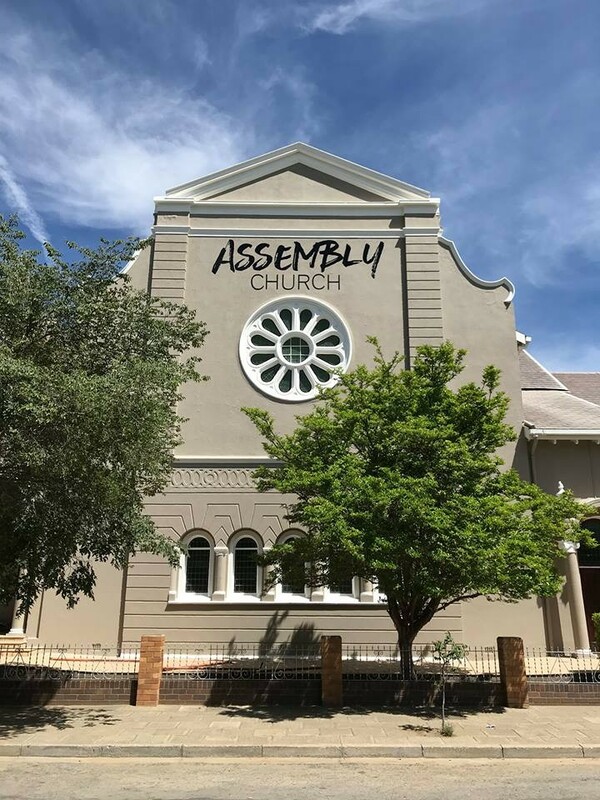 Our church is situated in the heart of the beautiful Karoo, in the stunning town of Graaff-Reinet. 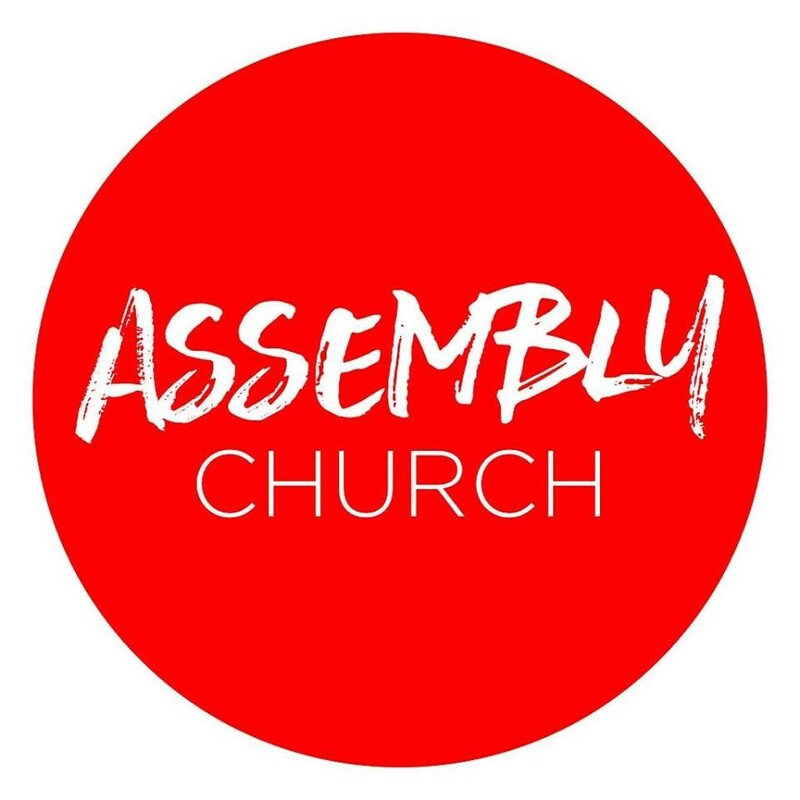 We are a dynamic, relevant, Christ-centred church that seeks to lift up the name of Jesus, and see people’s lives transformed through connecting people to people and people to God. We preach Jesus through inspirational and practical Bible teaching that offers a message of hope and new beginnings.